It’s a Two Year Old! It is a fabulous thing to stop for a moment and celebrate an achievement. That is what we are doing this month! 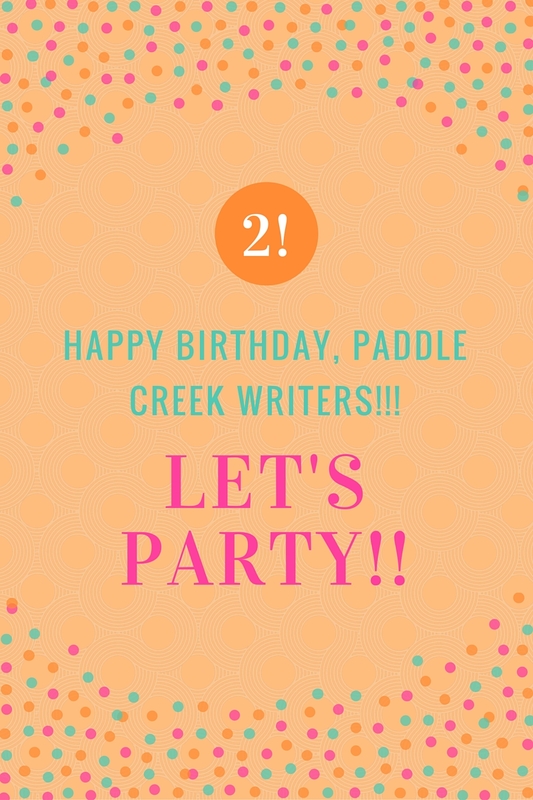 Paddle Creek Writers Group is TWO YEARS OLD! Beach Read Giveaway! Happy Birthday, PCW!! This whole month, we’ll be celebrating PCW turning two! Each of us will have a different way of celebrating, but we’ll all have some sort of giveaway or prize.